Vikram Kumar who is earning applauds for his latest directorial 24 is set to soon team with Allu Arjun and Mahesh Babu for his next two films. Vikram Kumar will first direct Allu Arjun, followed by a film with Mahesh Babu and both these movies are going to be new in every sense, be it the story line or narration. 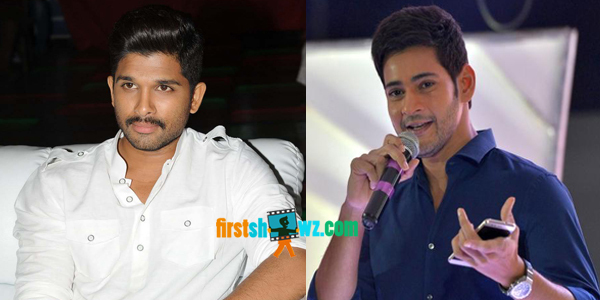 Both the Stylish Star and Super Star have given their approval for the respective movies, which will be shot in bilingual versions in Telugu and Tamil. The talented filmmaker is also planning to make the prequel version to 24 film, and the script work is under progress. Mahesh Babu, Vikram’s film will go on floors after the former wraps his Tamil-Telugu movie with AR Murugadoss, set to roll from June.